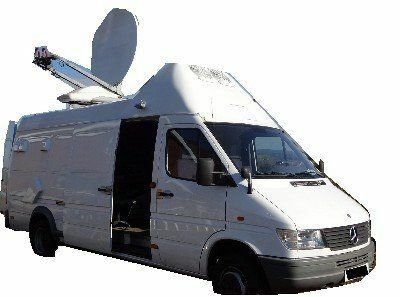 Below is available Digital SNG trucks from N.I Broadcast fleet, All are available immediately. We can also offer delivery direct to buyer and offer vehicle to be serviced and repainted in any colour for buyer should they require this also. 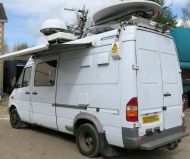 OB54 2006 mercedes sprinter camera / SNG truck with 1.2m SNG ku band dish. OB54 2006 merced...SNG ku band dish.